Friends aren’t just for summer like a dog isn’t just for Christmas. 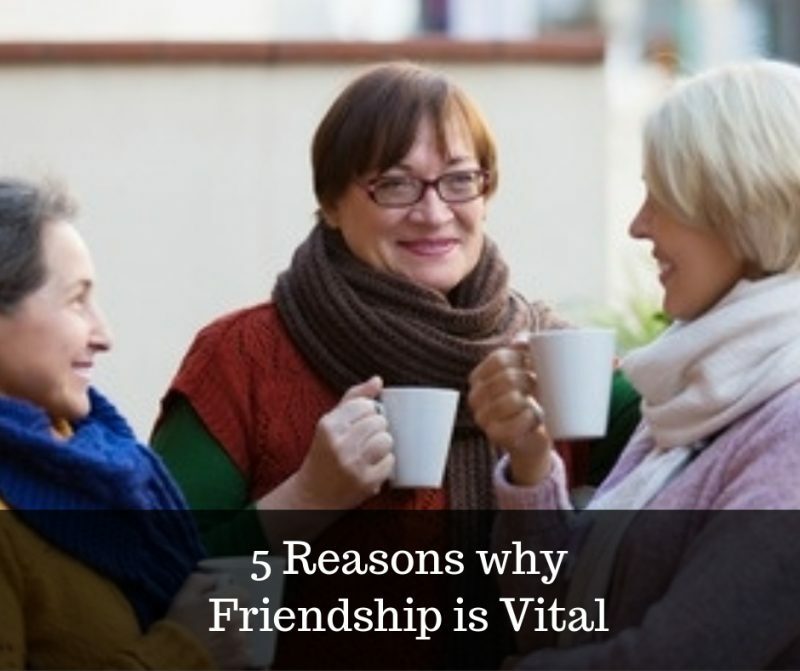 From better brainpower to the phenomena colloquially called, “friendfluence”, it’s safe to say friends can have dramatically positive effects on our lives. 1. You choose to be friends – you can choose your friends, but you can’t choose your family. The people in our lives who can be draining at times are often our family, but we can’t simply delete them from our lives. Whereas with friends are those we choose to be around, unlike the duty-bound family ties. Friends are joyous! You go out of your way to know and understand your friends and vice versa, while your family may not always understand you. 2. Friends of all shades – having a composite set of friends is key. Don’t expect having an all-inclusive packaged friend, you may have a gym buddy, a pal you play music and drink wine with, or a pal you grab coffee with every couple months and catch-up. A friend you catch the latest movies with, a networking friend, or even an ‘old’ friend you remember good times with. Different friends for different parts of your lifestyle and personality. 3. Friends love you – reminder: not only did you choose to be pals with them, but they did the same! Your friends all love and respect you. They make you feel good and laugh. 4. You can always make new pals – it could be you’ve started a new job and you start a conversation with Brad from accounting, or you’ve moved houses and your neighbours help you unpack. There are always new ways and opportunities to connect with new people. Expanding your social circle is an ongoing thing; you’re not bound to the pals you made in your 20s. 5. Friends will be there for you – you don’t need a TV show intro to tell you this. But when you’re low, you always have a friend to download onto and vice versa. And when you’re on a high in life, you have people to raise a glass with. If you genuinely love seeing your pals, they can be a massive tonic of wellbeing for us. Carole Ann Rice from Real Coaching Co is one of the UK’s leading life coaches and personal development experts. She helps people all around the world discover the best version of themselves. Much of her work involves focusing on the here and now and is different to what you may experience in therapy. Friendship over 50: for a reason, a season or for life? Friendship over 50- Friends for Life?